In a report entitled ‘Lost Voices’ published by The Royal British Legion, it is reported that UK veterans under the age of 75 are three and a half times more likely than the general population to suffer with hearing problems. Quite rightly the Legion are calling on the Government to do more to support members of the Armed forces and Veterans with hearing difficulties caused by their time in military service. As pledged supporters of the Armed Forces Covenant and its principles, Hilary Meredith Solicitors agree that these Service personnel and Veterans should be eligible for access to superior hearing loss treatment so that their careers, relationships and mental health do not suffer as a result of hearing difficulty or tinnitus (ringing or buzzing in the ears). All veterans to have their current military-issued ones replaced and serviced at no cost. To compensate Service personnel and Veterans for hearing problems caused by their time in the military, many of whom are expected to pay themselves for MOD-issued hearing aids, their servicing and replacement. Investment in the EARSHOT Centre – a proposed new centre of research and clinical expertise. Our Armed Forces have fulfilled their responsibilities on behalf of the Government who should now recognise the sacrifices made by those who suffer with hearing difficulties by affording them the privilege of fair and appropriate treatment in order for them to live productive and happy lives. 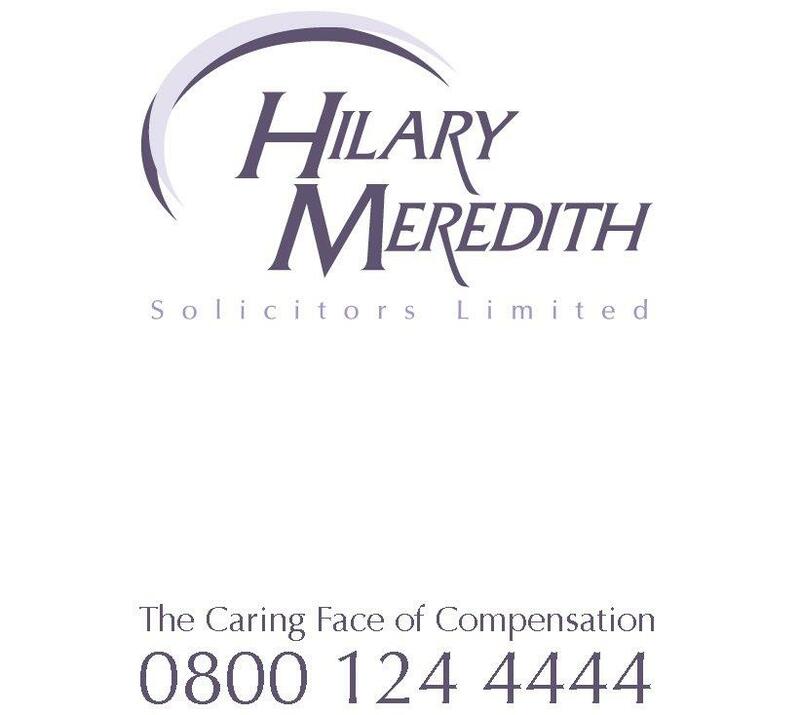 Hilary Meredith Solicitors Ltd specialises in acting for Armed Forces service personnel. The team is experienced in advising on hearing loss whilst serving in the military and has a proven track record in this area of law having represented amongst others Charles Bradlaugh who was left with hearing loss and tinnitus in his left ear after being ordered to abandon his ear defenders during a live firing exercise. Mr Bradlaugh was discharged from the army on medical grounds and with the MOD admitting liability and with the courts taking into account future loss of earnings and general damages he was awarded almost £330,000 compensation.